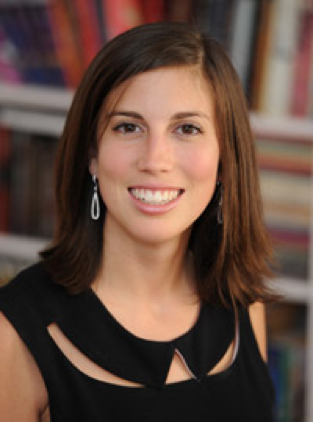 Kerry D’Agostino is a literary agent at Curtis Brown, Ltd. She started at Curtis Brown in 2011 as assistant to Tim Knowlton and Holly Frederick in the Film and Television Department. After some time as a film and audio rights associate, she also began assisting Peter Ginsberg. In addition to her continued work with Peter, Kerry now represents authors of literary and commercial fiction, and select narrative nonfiction. She is particularly interested in work that is voice driven, accessible, and authentic. Above all, she is drawn to work that either introduces her to someone, somewhere, or something new, or makes her see something old in a new way. 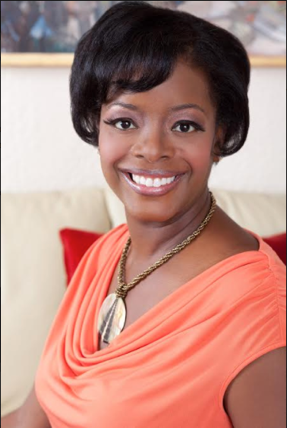 Cherise Fisher began her career in publishing as the assistant to the Editor-in-Chief of Dell Publishing. Over the course of her twenty-five year career, she worked as an acquiring editor at Simon & Schuster and the Editor-in-Chief of Plume. 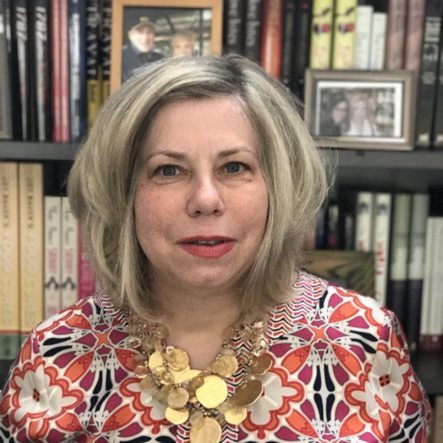 As an agent with Wendy Sherman Associates Literary Management, she is interested in working with novelists who have several compulsively readable yarns in their head and are committed to perfecting their craft as storytellers. She will advocate for memoirs that uncover the diversity of human experience, and take on non-fiction writers who are experts on a variety of topics such as personal development, health and sexuality, racial identity, Christianity and spirituality, diet and fitness, African American history, and pop culture. Her intention is that all the books she helps bring into the world are relevant, enduring, and help readers maximize joy and productivity in their lives. Abby Saul founded The Lark Group after a decade in publishing at John Wiley & Sons, Sourcebooks, and Browne & Miller Literary Associates. She's worked with and edited bestselling and award-winning authors as well as major brands. 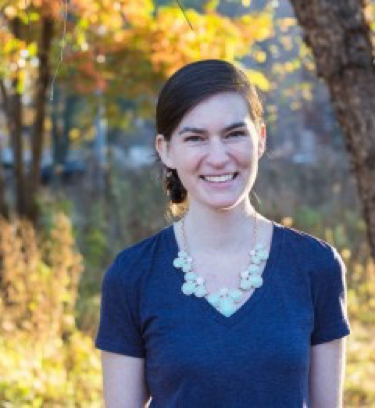 At each publishing group she's been a part of, Abby also has helped to establish ebook standards, led company-wide forums to explore new digital possibilities for books, and created and managed numerous digital initiatives. A zealous reader who loves her iPad and the ebooks on it, she still can’t resist the lure of a print book. Abby’s personal library of beloved titles runs the gamut from literary newbies and classics, to cozy mysteries, to sappy women’s fiction, to dark and twisted thrillers. She’s looking for great and engrossing adult commercial and literary fiction. Ann Leslie Tuttle joined Dystel, Goderich, & Bourret in 2017 after working for 20 years at Harlequin Books where she most recently was a Senior Editor. At Harlequin, she was fortunate to work on an extensive and varied list of bestselling and award-winning titles in women’s fiction and romance. Finding and nurturing talented new writers has always been Ann Leslie’s passion. At DG&B, she is actively seeking all kinds of women’s fiction and romance from contemporaries, historicals, and romantic suspense to paranormals and inspirationals. 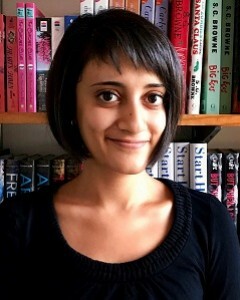 Sonali Chanchani joined Folio in 2015, where she works closely alongside Claudia Cross and Frank Weimann on a range of fiction and nonfiction projects. She is also actively building her own list. For her, books have always been a way into the world — a chance to experience a new perspective, whether in a far off time and place or just around the corner. She's always loved stories that lift her up and take her somewhere new — or turn her around and reframe the world she knows. In fiction, she's looking for character-driven upmarket and literary fiction with a strong, distinctive voice. In particular, she's drawn to smart women’s fiction; funny, heartfelt family stories; nuanced psychological mysteries; and rich, atmospheric historical projects with a touch of magical realism. Across the board, she's a fierce advocate of authors from marginalized communities and keen to represent a diversity of voices. Mark Gottlieb has ranked #1 among Literary Agents on Publishers Marketplace in Overall volume of Deals and other individual categories by volume. Using that same initiative and insight for identifying talented writers, he is actively building his own client list of authors. Mark is excited to work directly with authors, helping to manage and grow their careers with all of the unique resources that are available at book publishing’s leading literary agency, Trident Media Group. 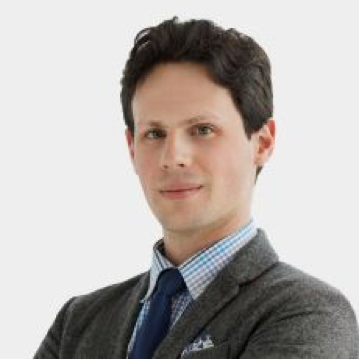 Since his time at Trident, he has represented numerous New York Times bestselling, as well as award-winning authors, and has optioned and sold numerous books to film and TV production companies. Mark is actively seeking submissions in all categories and genres.